Ta-ku is all about collaborations. 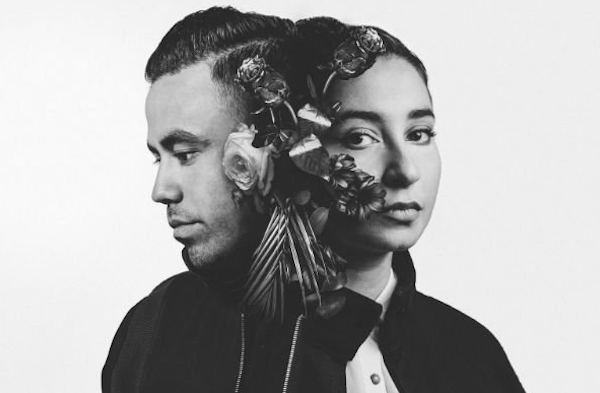 After announcing his new project brrwd, a project that combines photography and music in collaboration with Repeat Pattern and Berlin-based label Jakarta Records, and sharing the Ty Dolla $ign and Kit Pop-assisted single “Plays,” the Perth producer gives us the first taste of yet another collaborative project with fellow Aussie, Wafia. The two are certainly no strangers to one another having collaborated before, but “Meet In The Middle” really focuses in on the strengths of both artists: the alluring, soulful production by Taku—who also lends his voice for the single—pairs perfectly with Wafia’s sensual vocals. 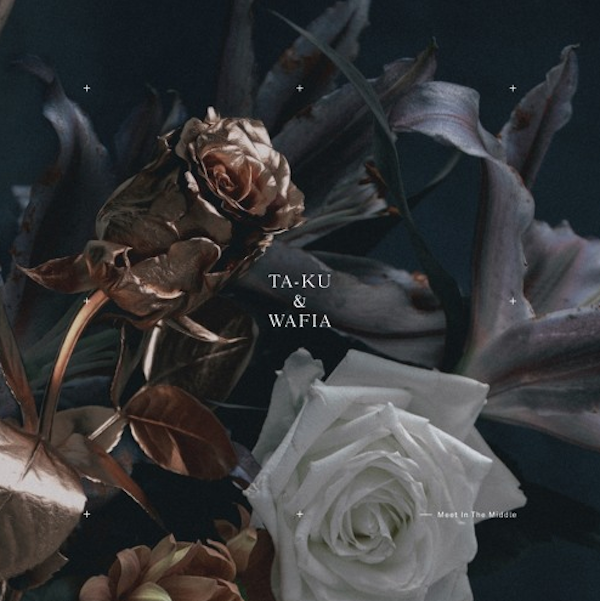 “Meet In The Midde” will be a part of Wafia and Ta-ku’s upcoming (m)edian EP, which will be released on June 24. You can pre-order it now. Listen to their airy single below.